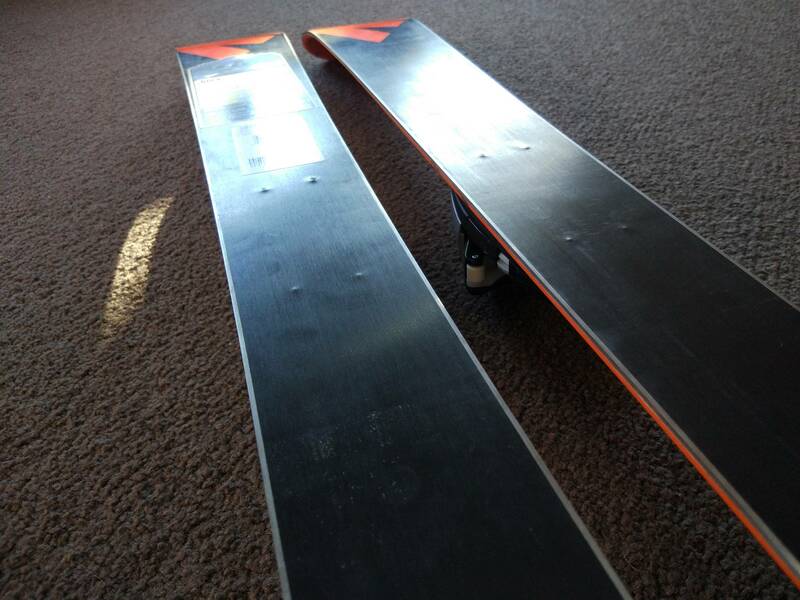 These are the first skis I've ever bought for my son. I'm not sure if the bindings have been mounted properly? It looks as though the screws may have been drilled in too deep? It's the same on the other end as well. Would this affect skiing? durability? etc? 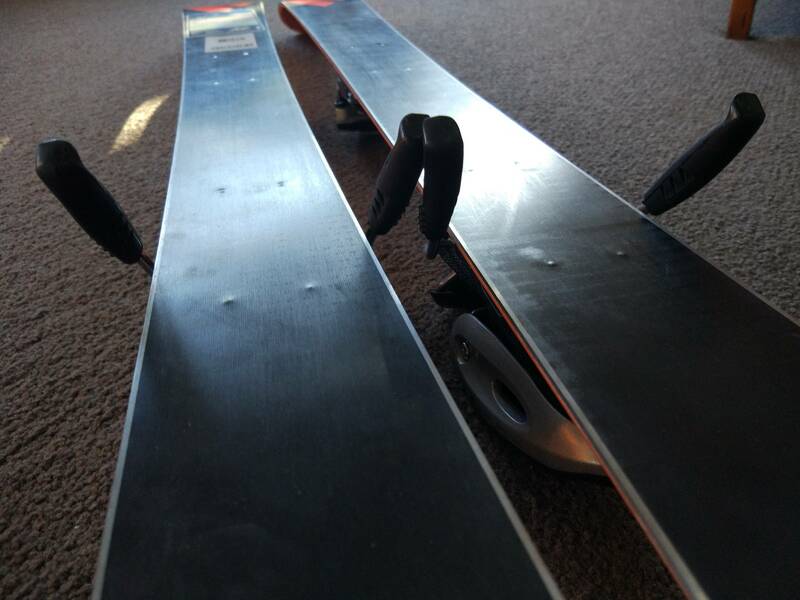 I used to do some work as a ski technician many years ago, and yes, definitely this is not correct. You should not be able to see the screws from the underside. Take them back for a replacement, they are potentially dangerous and unlikely to last for as long as they could be expected to.